Do you remember my birthday celebration last year? I thought I was 46 and went on about how I had earned every single second of my 46 years on this Earth? What a great gift to be given back a year of your life! What’s even better is to celebrate my TRUE 46th birthday drinking Rose’ All Day at the Inaugural La Fete du Rose’! Read ALL about it here and don’t miss this event! 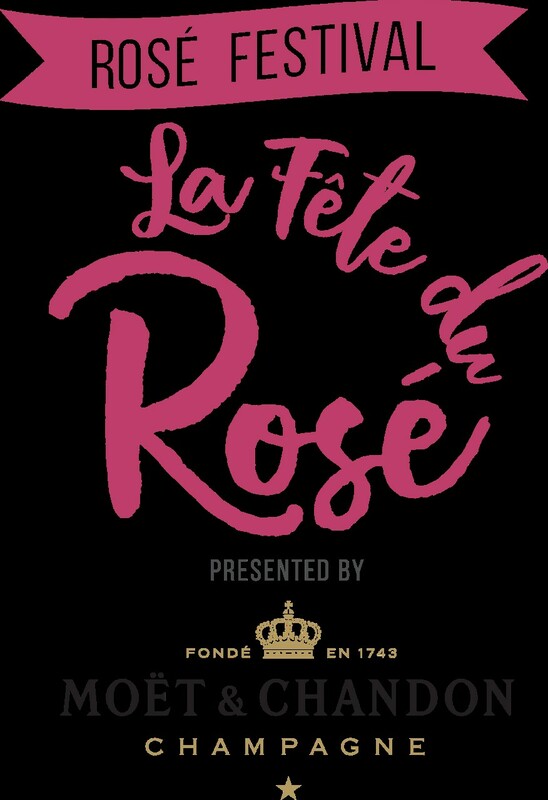 Come and celebrate 46 years with me enjoying bottomless glasses of delicious Rose’ and watching the running of the 144th Kentucky Derby at La Fete du Rose’!! Cheers y’all! 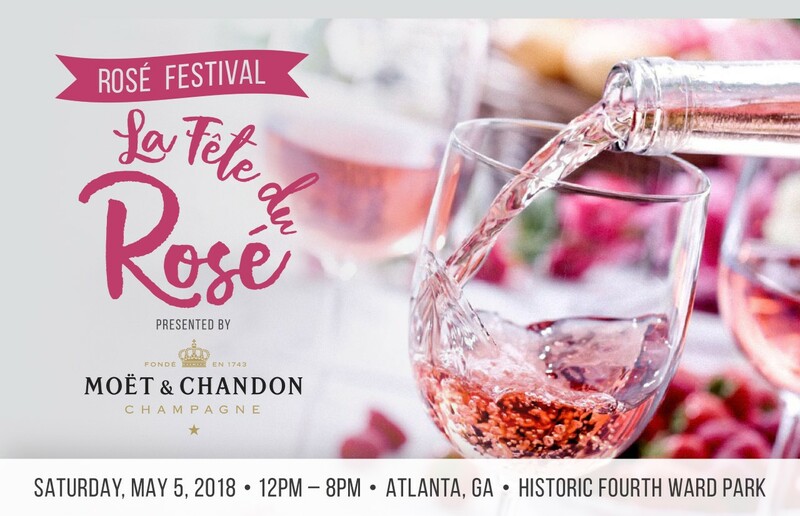 Atlanta, GA – The inaugural La Fête du Rosé sponsored by Moët & Chandon Champagne, will take place on Saturday, May 5, 2018, in Atlanta’s Historic Fourth Ward Park, 680 Dallas St NE, Atlanta, GA 30308. The event, which was originally announced in September of 2017, draws inspiration from New York City’s wildly popular Pinknic. Similarly, La Fête du Rosé attendees will be asked to arrive dressed to impress in pink and white. The new and improved La Fête du Rosé will feature a revamped ticket structure including a plus one option, live music and DJs including headline performer DJ CASSIDY, and picnic baskets curated by Chef and Grammy Award-Winning artist Kelis Rogers, known for founding French culinary catering service Bounty & Full and hit songs like “Milkshake” and “Bossy.” In addition, several food and beverage vendors will be on-site offering specialty items such as frosé, rosé champagne-infused gummy bears, rosé flavored cotton candy, and more. 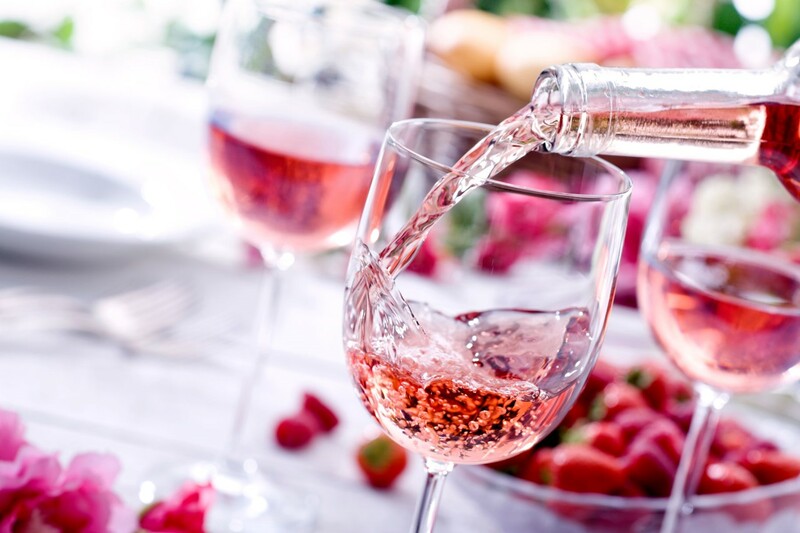 Falling on the same day as both Cinco de Mayo and the 2018 Kentucky Derby, La Fête du Rosé will include a derby viewing area and rosé-inspired tequila cocktails. A full entertainment lineup will be announced in the coming weeks. For more information or to purchase tickets for La Fête du Rosé, visit rosepicnicatl.com. For a list of frequently asked questions, click here.